Wireless video transmission specialists Teradek are kicking off the new product announcements for NAB 2018 just two weeks before the biggest industry event in Las Vegas, Nevada. 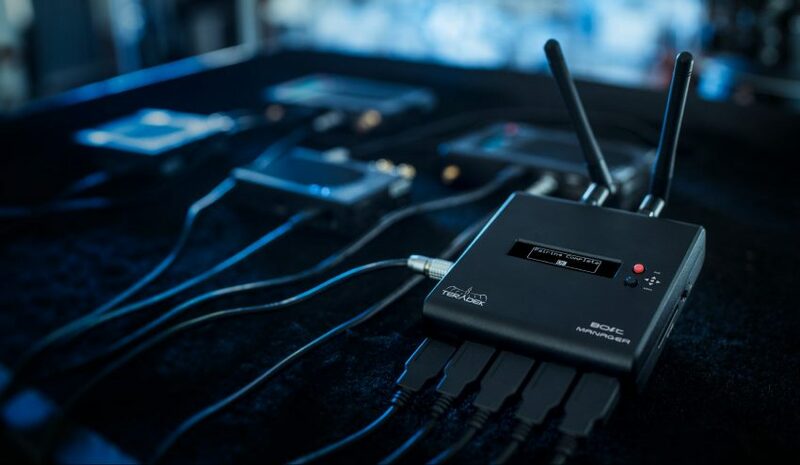 Teradek are well known for making high-end wireless video transmission systems used widely on features, TV shows, commercials and corporate gigs, and their latest two announcements – the Teradek Bolt 10K and Bolt Manager add to their portfolio of wireless support for video professionals. 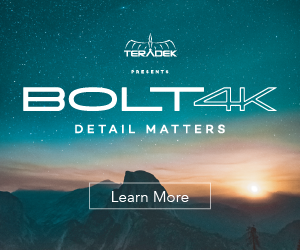 Just as a reminder, Teradek partnered with SmallHD to create the SmallHD 703 Bolt, a daylight viewable professional monitor with a built in wireless transmitter, which has started a trend I am sure will continue at NAB 2018 and beyond. 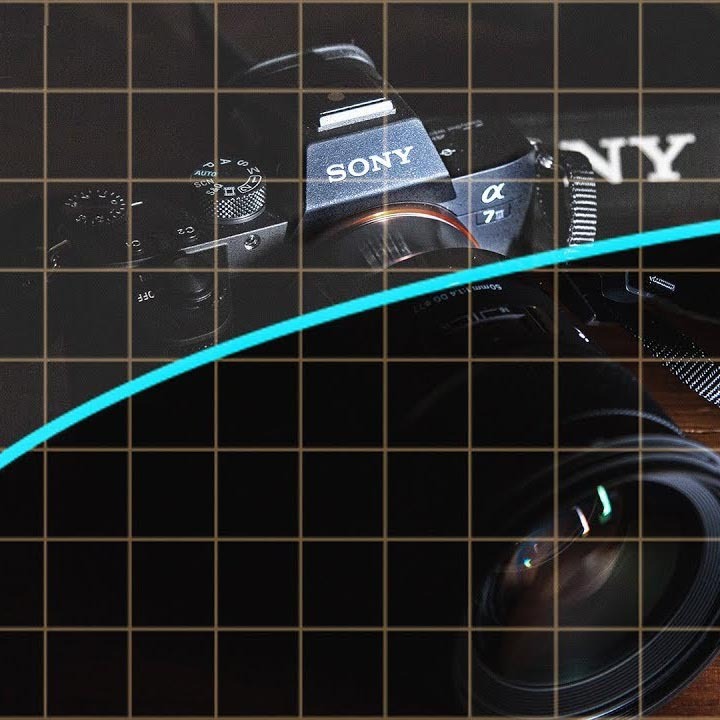 The new Bolt 10K has been developed and designed with drone operators in mind, especially those flying big payloads with octocopters carrying RED Epics, ALEXA MINIs etc with expensive lenses, and those exact operators require zero-delay, reliable video transmission at extremely long ranges. 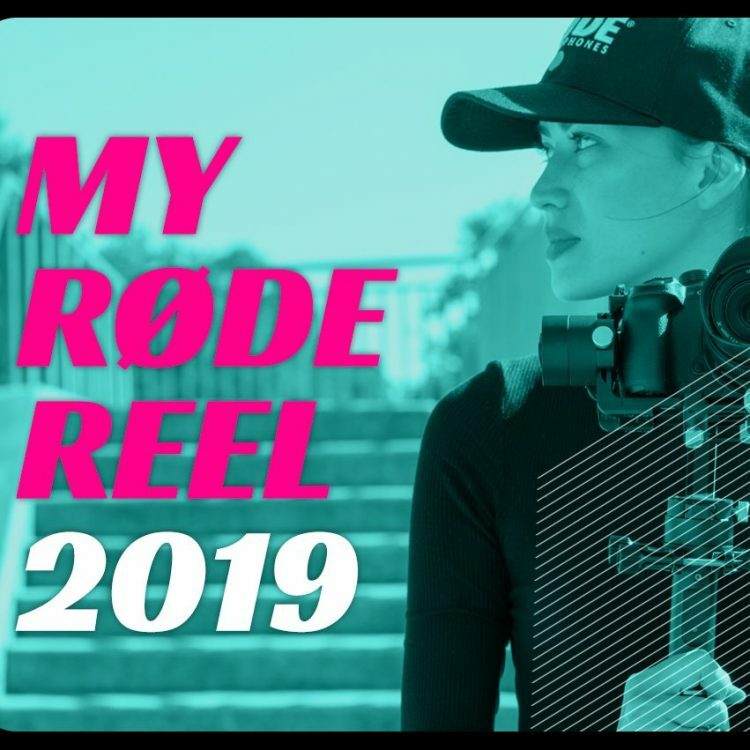 This is where the Teradek Bolt 10K comes in handy with its super long 10,000 feet range, which is about 3 kilometers or like 1.9 miles. The Bolt 10K receiver operates seamlessly with any Bolt 3000 system and includes an integrated panel array antenna. 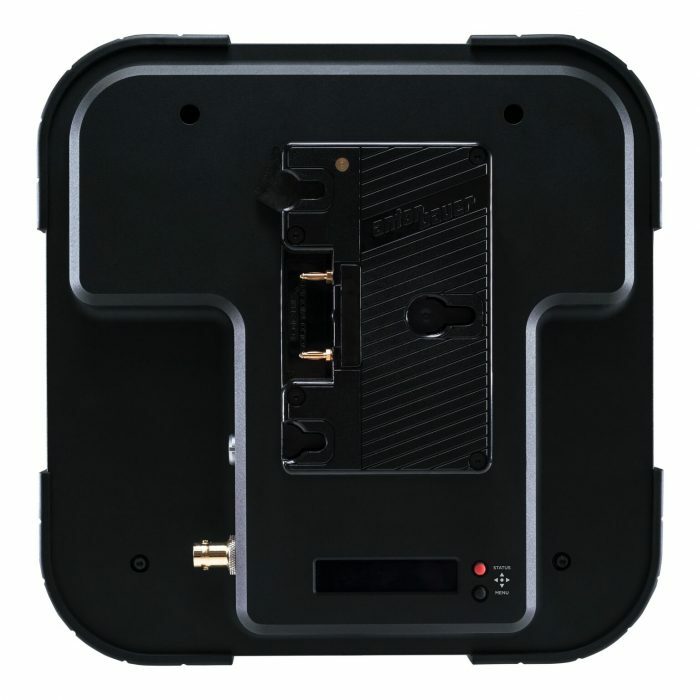 The units is available with a Gold mount or V-mount battery plate, and features both HDMI and 3G-SDI output. To accommodate convenience placement on set, Teradek have provided a 3/8” screw hole for simple mounting on lights stands or other grip gear. It is worth to note that only the Bolt 3000 transmitters work with the Bolt 10K. 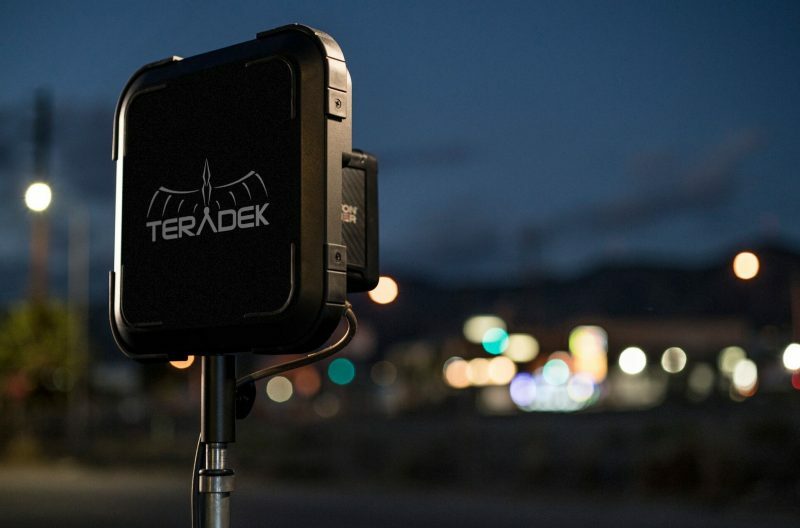 The new Teradek Bolt 10K has been scheduled to start shipping March 26 at a price of $6990 USD. You can pre-order the Gold Mount version from authorised dealers such as B&H or direct from Teradek here. 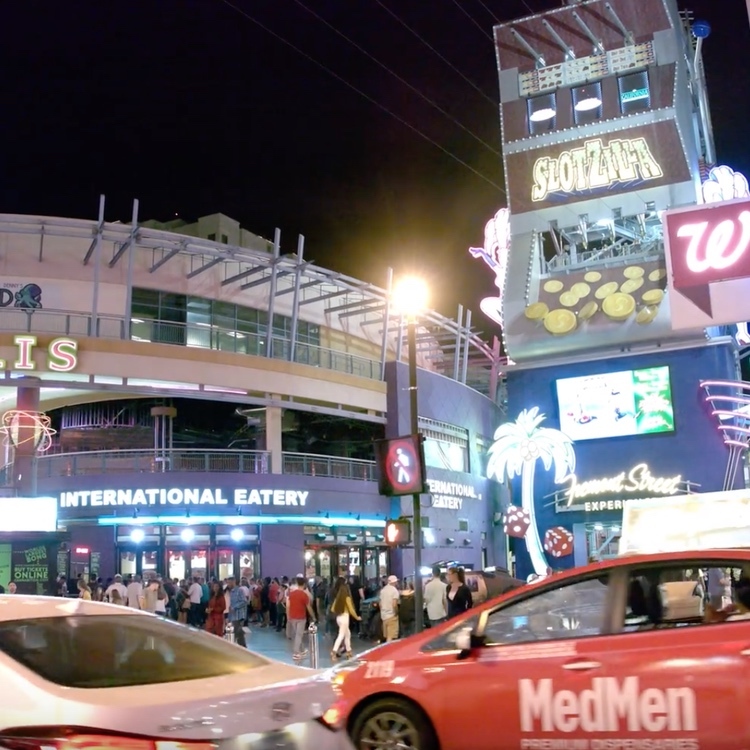 The Teradek Bolt Manager helps users quickly configure their wireless video system without the need of a computer. The Bolt Manager hardware box has been designed with rental houses in mind, allowing technicians to manage their fleet of Bolt wireless systems by rapidly pairing multiple receivers (up to 4 at once), changing wireless channels, updating firmware, and configure regional settings during prep or on set. The Bolt Manager is shipping March 26 as well at $999 USD.